I will admit that I have been lazy at cleaning mine because I have so many of them. I have an ipsy makeup subscription that keeps my brush collection always growing. I do have a handful of brushes that I do use regularly that needed to be washed so I finally bought one of those electric brush cleaners on Amazon that I have been seeing online for months to help making cleaning my brushes a little more fun! When my new electric brush cleaner arrived I wanted to get out my brushes and put it to use. 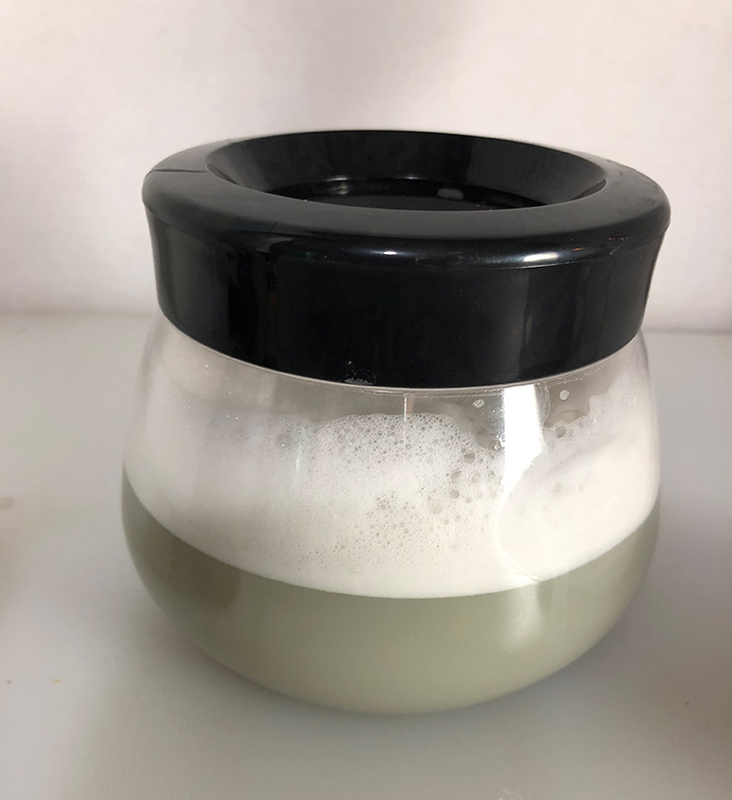 My electric makeup brush cleaner didn’t come with any cleaning solution so I made my own DIY Makeup Cleaner for my brushes with just a few ingredients that you may already have in your kitchen. 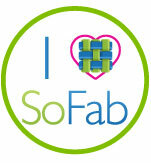 My gadget isn’t necessary when cleaning your brushes but it might make it more entertaining. 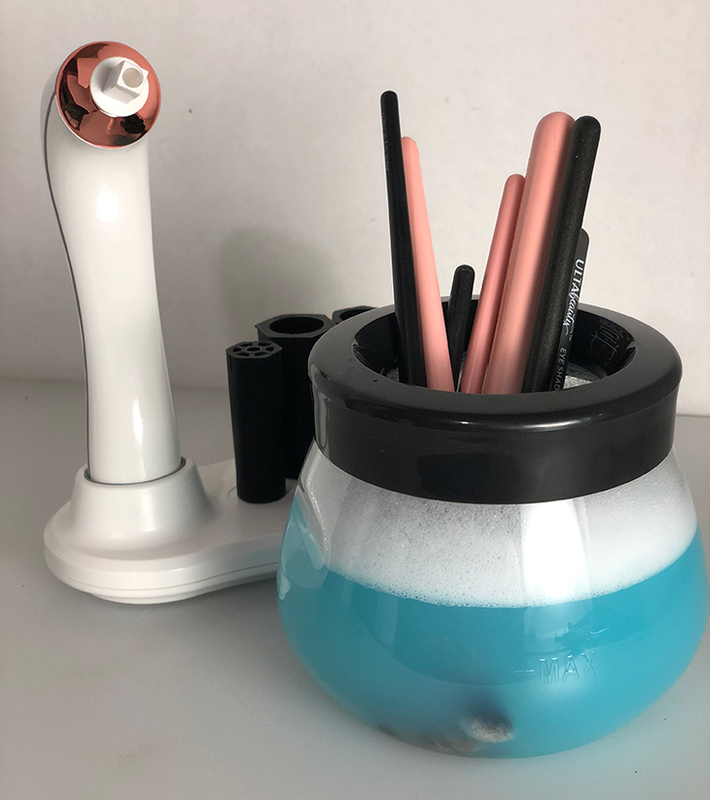 It has three different speeds and can spin those brushes really fast getting them clean faster! 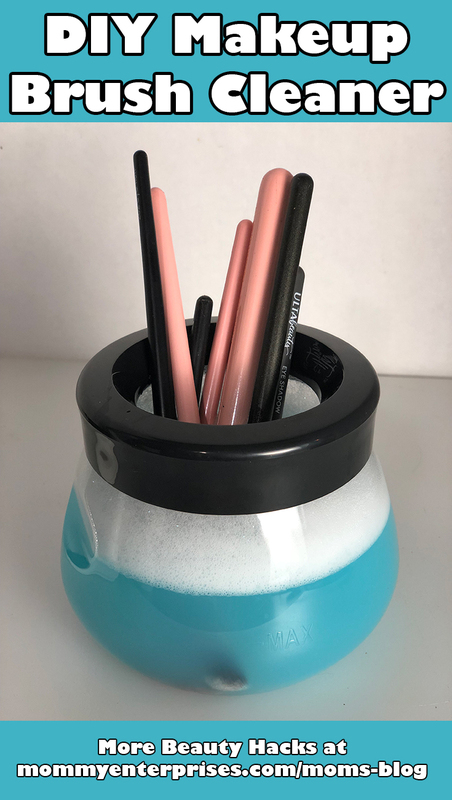 Here is another makeup brush cleaner idea with only three ingredients you may already have. 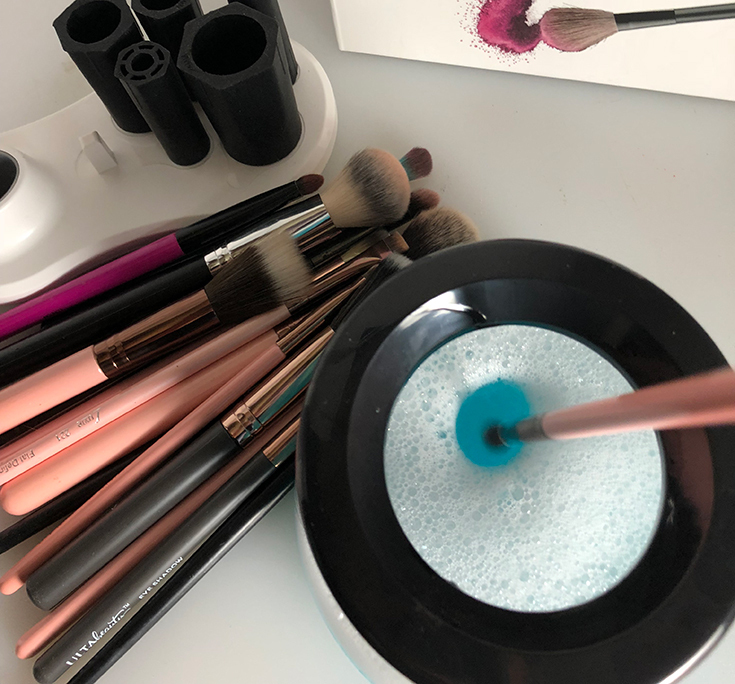 To clean your makeup brushes simply mix the ingredients together in a small bowl. Then dip and swirl each of your brushes in the mixture and then rinse with warm and then cold water. 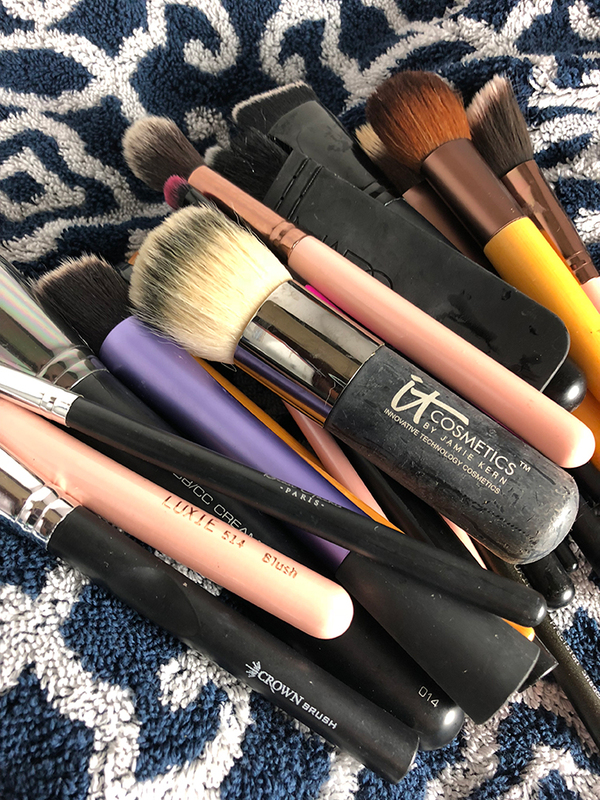 Squeeze or shake out the excess water, reshape your brushes and then lay them flat on a dry towel or you can also lay them on the edge of your sink so they can air dry. This is just one of the ways you can make your own makeup brush cleaner. I like to use the Dawn because it’s non-toxic, not harmful to your skin, it’s biodegradable and it contains no phosphates. One thing to remember is once your diy makeup cleaner turns BROWN, it is time to make another batch. « Powered By Unicorn Farts Mug From Bigmouth Inc.